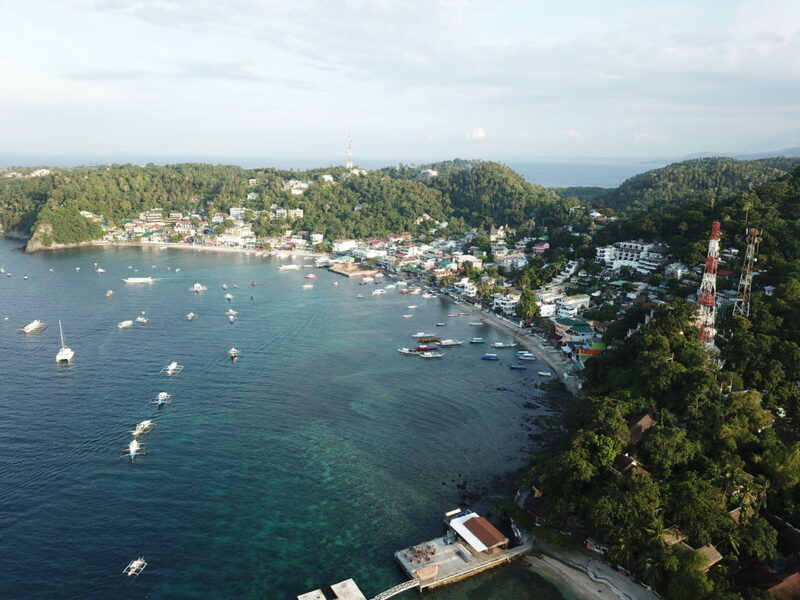 Action Divers is renowned as Puerto Galera’s premier full-service scuba diving facility thanks to the highest standards of personalized service and professionalism, uncompromising safety and exceptional value. 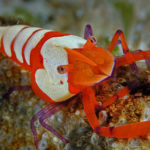 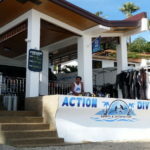 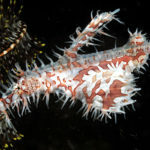 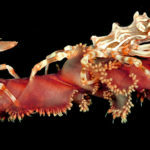 In the 1980s, Action pioneered world-class diving in the Philippines and while dive shops come and go, Team Action continues to set the standard by which other dive operators are measured. 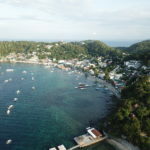 If you’re looking for the best value in all-inclusive “dive & stay” packages, Puerto Galera’s best scuba diving courses and day charter boat dives at exclusive dive sites other divers hear about but rarely see, do what repeat visitors usually do: GET INTO ACTION!